Who wouldn't want to know if the stars are in their favor and what it means for the different zodiac signs to have planetary support? The horoscope for next month can provide helpful insight by giving a detailed and well-founded astrological forecast of the events and tendencies every star sign can expect within a certain time frame. Astrology has been of significance for mankind for thousands of years and especially the horoscope in all its different formats is a true evergreen in terms of popularity. Hence it is not surprising that people of any age and social status use the free monthly horoscope or rather the horoscopes for next month as a reference for their endeavors. Human beings have been observing the sky and the motions of heavenly bodies for millennia, trying to correlate the events on earth with what they say up there. Originally it was mostly about phenomena that had a direct impact on life on earth, as was the case with sudden changes in the weather. With the passage of time, people started seeing a connection between celestial movements and the evolution of their lives as individuals, which eventually brought about the science of astrology. The name is derived from the Greek translation of “account of the stars”, although the beginnings of astrology can be traced back to Mesopotamia. Once it had been discovered that the stars do in fact have an influence on our earthly existence, it soon became obvious that the link had to be found between the constellation of heavenly objects and the exact time and place of birth of a person. So, the foundation for the further development of astrology as practiced in Western societies was that seen from a person's place of birth, the sun is in one of twelve possible zodiac signs at that person's time of birth. The zodiac signs we know and still use today for forecasts like the horoscope for next month are Aries, Taurus, Gemini, Cancer, Leo, Virgo, Libra, Scorpio, Sagittarius, Capricorn, Aquarius and Pisces. That specific context became the basis for the first horoscopes, which with the time were elaborated and refined until there were different formats for different time frames and different purposes available, among which the next month horoscope has always been especially popular for astrology believers. Even though the basic premises still remain the same, a lot has changed since the beginnings of astrology. 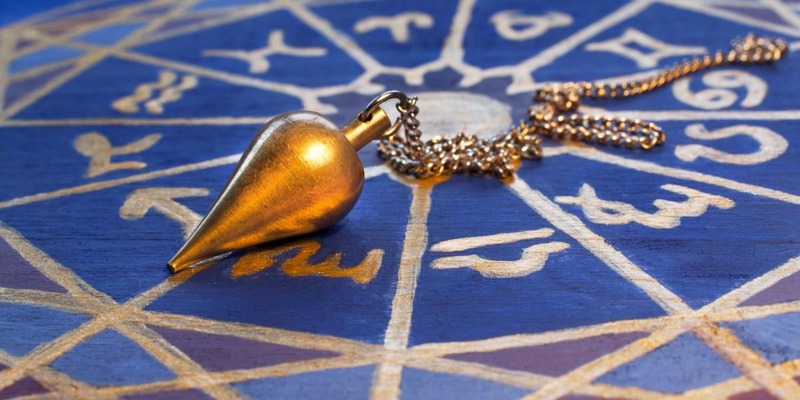 The next month horoscope is experiencing a true revival after centuries of being forbidden, persecuted and frowned upon and has now become an integral part of many people's lives in all the different formats that are available now. Beside the free horoscopes for next month, there is the daily horoscope, the weekly horoscope, the yearly horoscope, the relationship horoscope and other special forecasts people love to make use of nowadays. High quality horoscopes of all sorts have become available for everyone with the help of the Internet, and these are much more detailed and astrologically sophisticated than the commonplace statements usually found in daily newspapers, which at best have some entertainment value. Today's horoscopes – and that also applies to those offered on this page – are based on solid astrological knowledge and consider all the decisive factors like zodiac signs, ascendants and planetary constellations, just to name a few, which makes them reliable and useful counselors for daily routines as well as for important decisions at a certain point of time. Naturally, the horoscope cannot release the individual from making the decision himself, but if interpreted correctly, it can give quite a number of helpful indications in that situation. If we know what to pay attention to and how to use that information in our own benefit, the horoscope can be our best friend in practically all areas of life, and anyone willing to see it that way won't want to do without it any more.